But his mustache is ugly tho. 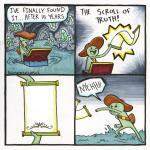 F**K IT! 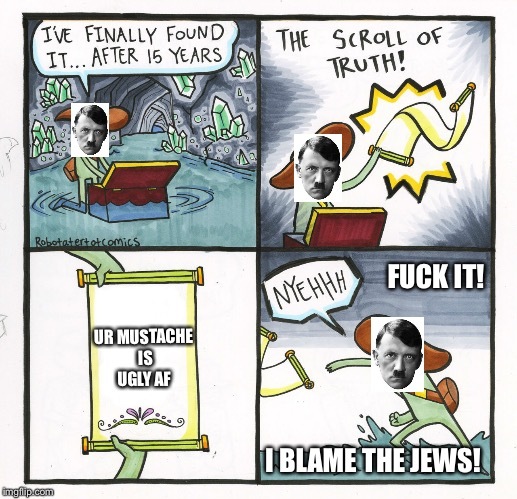 UR MUSTACHE IS UGLY AF; I BLAME THE JEWS!